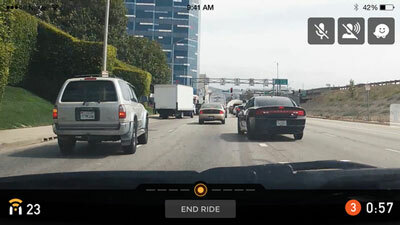 Shoeboxed: a receipt and mileage tracker for your business needs. Lets you scan and manage receipts conveniently. It also helps you prepare expense reports fast. XpenseTracker: an expense tracker that lets you record all your expenses and manage them in categories and subcategories. 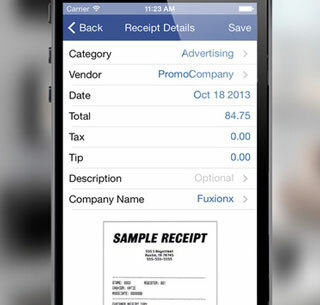 Lets you use your phone’s camera to capture receipts. 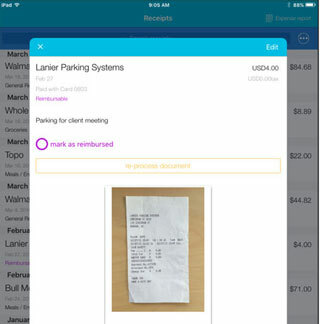 Receipt Scanner 2: lets you track all your expenses and create custom reports. You can import bank statements in seconds and organize receipts by date, vendor, payment type, and category. 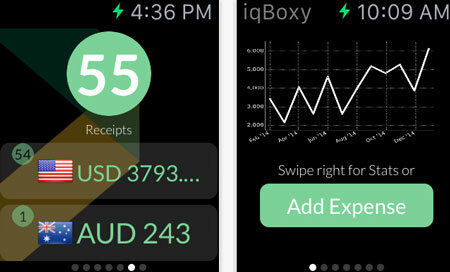 IQBoxy: an expense tracker that works on iPhone, iPad, and Apple Watch devices. 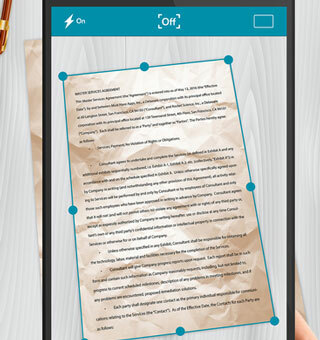 It features real-time OCR and machine learning to digitize your documents. It extracts your receipt data in real-time. 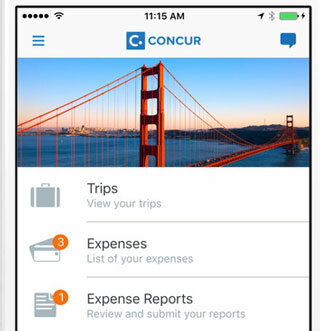 Concur: this app lets small businesses manage their expenses and travel info on their smartphone. Data can be imported from credit cards. 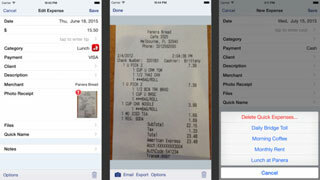 You can also capture receipts using your phone. 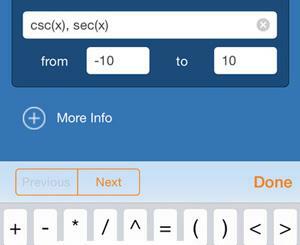 Easy Scanner: a simple app that turns your iPhone into a portable scanner. 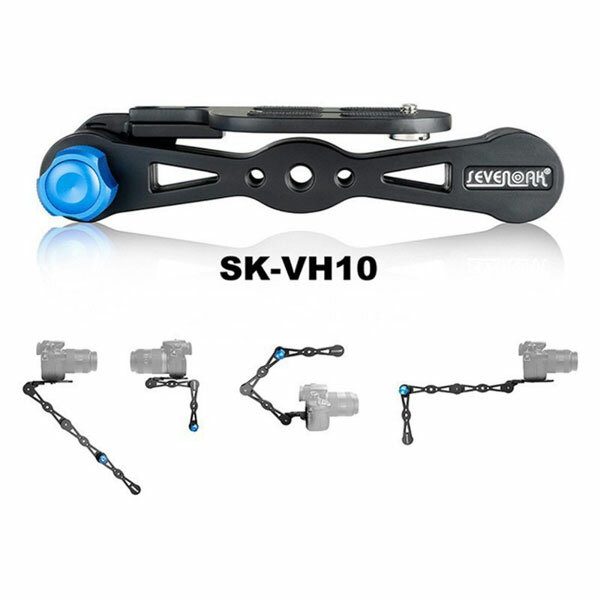 You can use it to scan receipts or any other document. 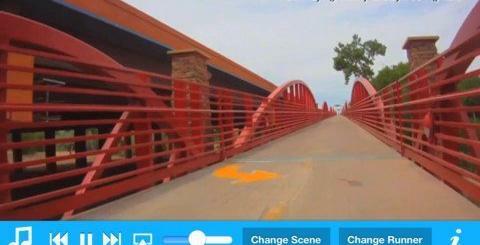 It features automatic document edge detection and perspective correction. Have you found better receipt scanners and trackers? Please share them here.